Head up north this June for the BDB Extreme Jitra 2018 set to take place on 30th June 2018. 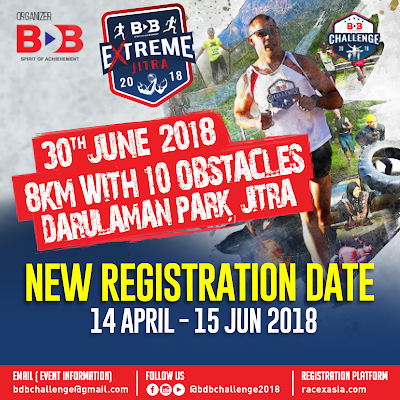 Look forward to an exciting 8km course with 10 obstacles across Darulaman Park, Jitra. 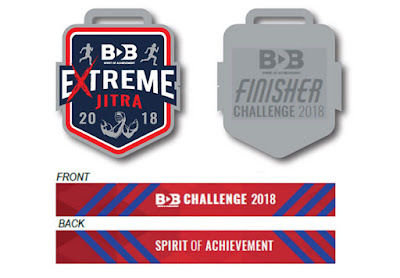 For those looking for a more chill and fun experience with their family and friends, there is the open category for public where they will receive a finisher medal and shirt upon completion of the race. This is the third time this event is being held in Kedah, sealing its status as returning OCR favourite for those up North. 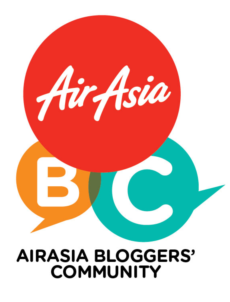 If you need a reason to visit Kedah other than a duty-free island, well, here you go! Entry for general participants starts at RM68 for students and RM88 for those non-students and above 18 (fees not including admin fees) Save more if you sign up as a team of five and hurry! Registration closes on 15 June so gather up your brothers, sisters and fellow OCR junkies and start planning a memorable trip up north! To find out what you are in for, check out last year's event! 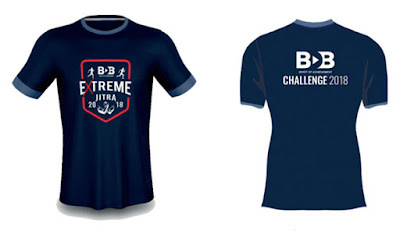 To sign up, go to http://www.racexasia.com/event/bdb-extreme-jitra-2018/.